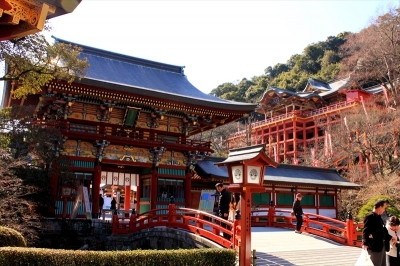 Some of the highlights of this course includes a visit to Yutoku Inari Shrine, one of the three most famous shrines in Japan to worship the god/goddess Inari, Takesaki crabs, and Hizen Hama-shuku, a sake brewery town. The last stop will be at Tara-takesaki Onsen (hot spring) to refresh your body. Home to "Yutoku", the god for good business, the five grains, and large harvests, this shrine has long been loved and is one of the three major Inari Okami shrines. The shrine has Ohitaki bonfires, introduces Shinto religious services and prayers, and bad-omen years. Hizen Hamashuku developed at the mouth of Hamagawa River and prospered as a post town on Tara Kaido Highway, the sub-road of Nagasaki Kaido highway, back in the Edo Period. 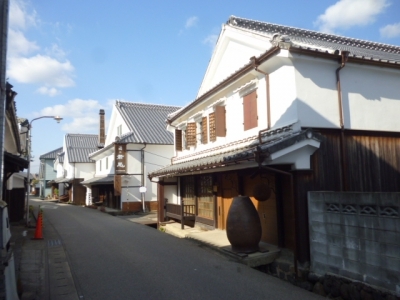 The townscape in which many old sake breweries still remain is referred to as “Sakagura Dori (sake brewery avenue)” and was designated by the national government as a preservation area of important traditional architectures. Takezaki crab is a kind of blue crab. 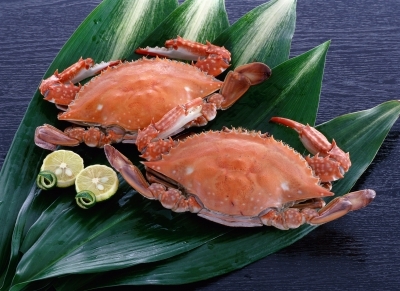 To enjoy the natural flavor of the crab meat, we recommend boiling it in salted water. If you are a Japanese sake lover, you might enjoy "Kourazake"that you pour some sake into the crab shell and drinking it with crab innards. 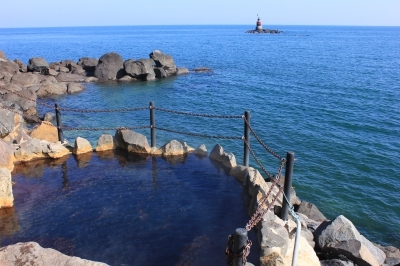 Tara Takezaki Hot Springs are located on the coast of the Ariake Sea known for the largest tidal flat in Japan. The sodium hydrogen carbonate contained in the spring water helps make your skin moist and smooth.